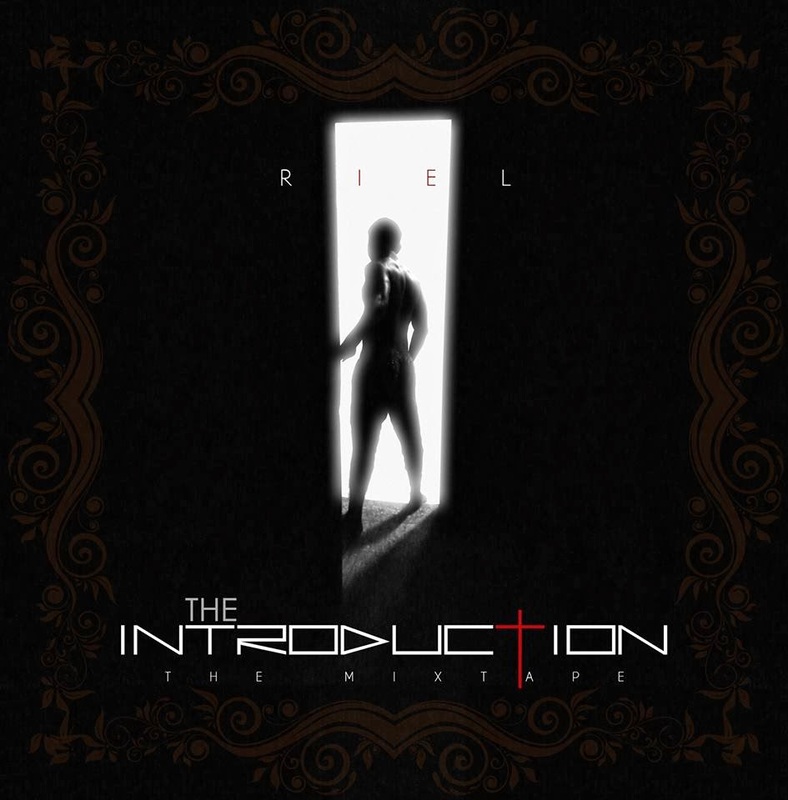 Riel, who was one of the acts featured on Ojay's Mixtape, Forgiven, released a single titled "Best I Could Ever Have." Unsurprisingly, Ojay sings the hook on this track. Ugorji Ebenezer (born August 23, 1993), better know by his stage name Riel, is a Nigerian hip hop recording artist, songwriter and record producer. Riel's first recognition was when he was featured on the song Forgiven by OJAY in the mixtape #FORGIVENMIXTAPE in October 2013. Shortly after was the release of his own single Best I Could Ever Have from his upcoming mixtape which also features vocals from OJAY. His debut mixtape The Introduction - The Mixtape is due to be released in the last week of November 2013.